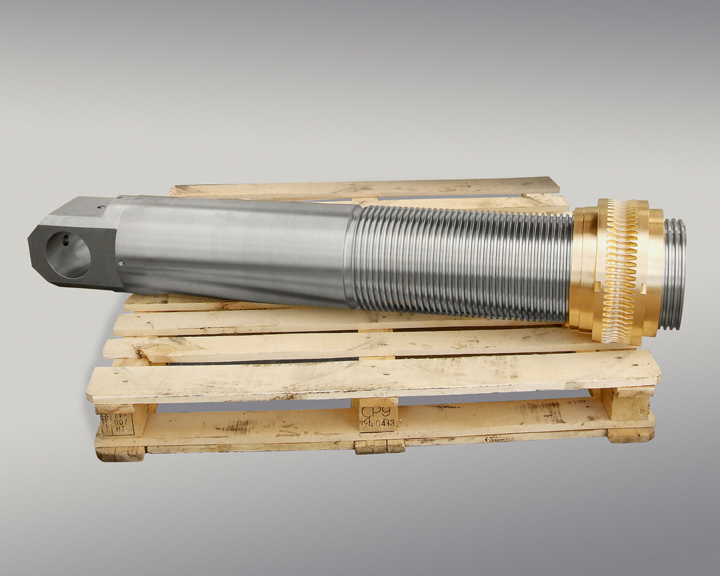 Buttress screws are designed to handle extremely high axial thrust. 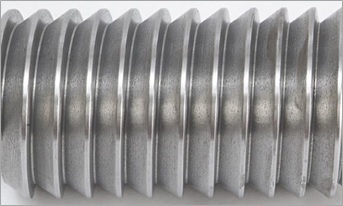 The thread shares the low friction properties of a square thread form at roughly twice the shear strength. 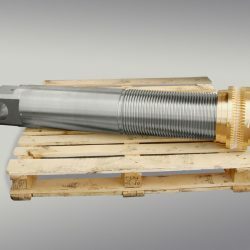 Typical buttress screw applications include large screw presses, jacks, and vertical lifts due to their ability to handle high unidirectional loads with relatively low applied torque. 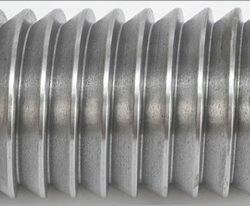 REMPCO manufactures buttress screws in ANSI 70/450, DIN 30/330 and custom versions up to 18 inches (46 cm) in diameter. 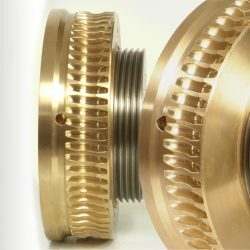 For all your threaded products needs, reach out to REMPCO. 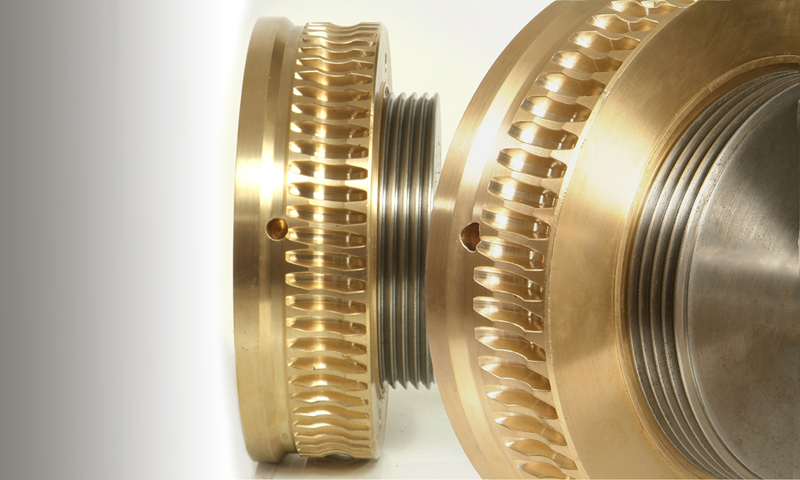 We’re here to help you find the industrial replacement parts you need. Contact us today!